Starting out with your first home, or looking for a home with less to maintain? 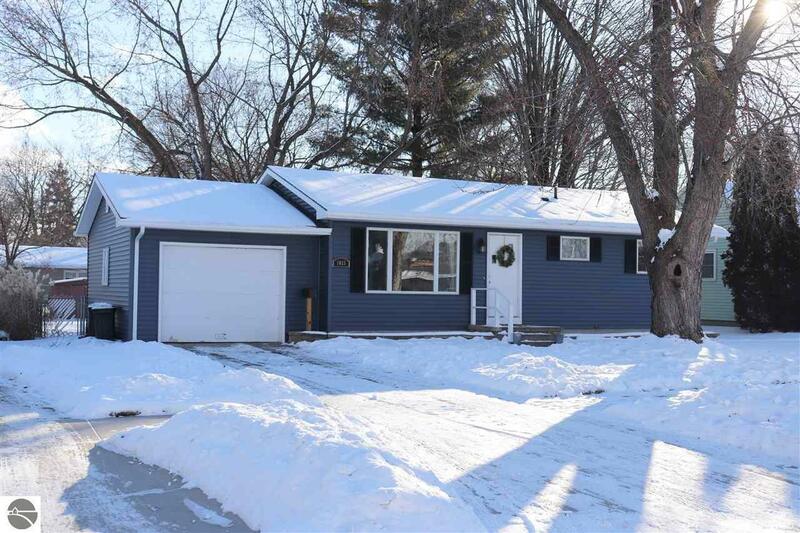 Consider this turn-key well-updated 3-bedroom Ranch with beautiful blonde hardwood flooring throughout. Home is located convenient to schools, dining, shopping, and healthcare services. Home warranty available.